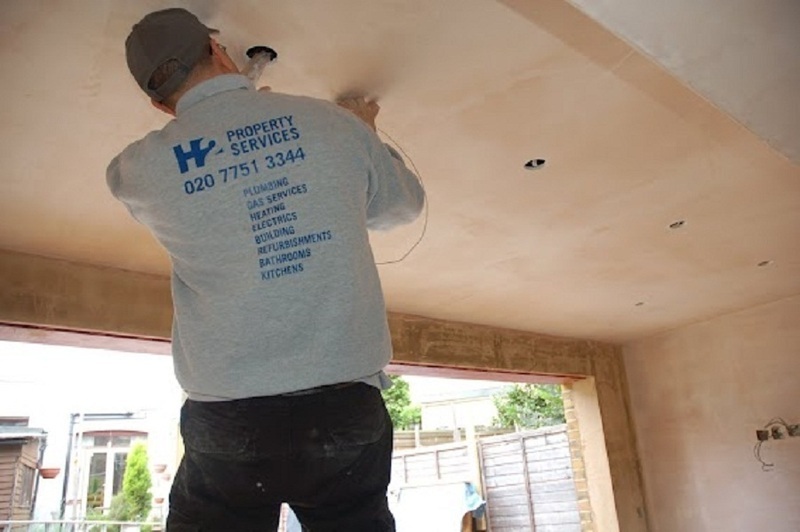 A family run business, we are in our fourteenth year of providing our London customers with the best possible plumbing, gas, heating and drainage services. Striving every year to keep standards in our industry high. Taps, leaks, WCs, showers, radiators, tanks, cylinders. Experts in domestic heating and hot water systems. 8 year extended warranty available on new boiler installations from Vaillant and Gloworm. All our gas engineers are Gas Safe registered. We service and repair domestic gas appliances and carry out Landlord Certificates. Lighting, electrical fault finding, fuse board upgrades, NICEIC certificates, PAT testing, rewiring. 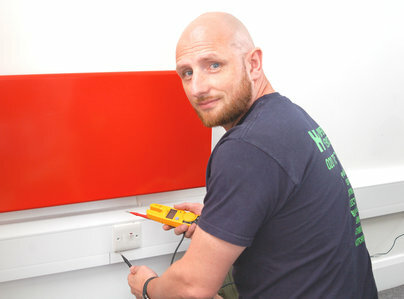 We unblock loos, urinals, sinks, internal and external drains including mains drains. Labour guaranteed for a minimum of 1 year. We are proud to be Which? Trusted Trader. Fantastic service. Head office team answered the million questions we had. Organised a speedy and very comprehensive quote with 5 options. We had a new boiler fitted promptly and efficiently. Highly recommend! My electrician was wonderfully efficient, polite and tidy. He resolved my problem within minutes and I was very grateful. Jack arrived on time and explained what was going to happen. He was very respectful and friendly while doing the work required and cleaned up afterwards - not always common. He completed the work efficiently and was a pleasure to have in the house. Would recommend him to (***) again. Replacing an electric shower. First impression was the individual was friendly and professional. Listened to what I wanted from the job. The work was completed efficiently. I would use the service again and recommend to my friends or family. Very satisfied with the job and the electrician was very helpful, friendly & done his job promptly. Very professional! Teddy was very nice & did a good quick clean job. My H2 plumber was prompt, careful of our house, offered intelligent advice and completed the work we required leaving everything neat and tidy. One of my radiators just stayed ice-cold - all the others were fine. I thought I could "see" problem, but was unwilling to risk flooding the street, but tampering with it. H2's plumber arrived ON THE DOT at the appointed time. He diagnosed the problem within about 10 minutes, drilled a hole in the cupboard to access the previously inaccessible screw, adjusted that and the radiator pretty well came on right away. The plumber then tested ALL the other thermostats in the house, went around turning them all off, than we went around and turned them all on again. The whole boiler system had only last month been completely re-installed and the reason for this one "dud" radiator should have been obvious to them, but they failed to diagnose the problem. So, goodbye to them! 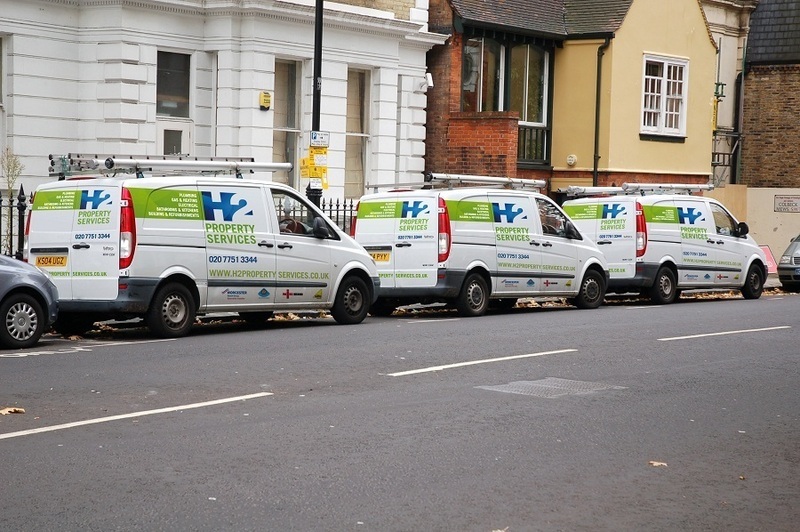 From now on, my go-to plumbers are H2 Property Services. Their very friendly plumber deserves a medal for efficiency! I agree with a previous comment (by Peter Petkov). I called H2 as my boiler light was flashing and the boiler switched itself off sporadically. H2 DID inform me over the phone about the rate (£85+VAT), however they specifically DID NOT inform me that this charge would be payable even if there is nothing H2 could do about the problem. The engineer diagnosed that a service was due, which he couldn’t complete because he didn’t have the necessary parts (took less than 10min). H2 charged me £104 for that. I believe I described the problem over the phone to H2 in a way that a skilled person should have known that my boiler needed a service and would have brought the part in the first place. Also, a professional person would have then offered to complete the job later and charge for the time spent for both jobs together. However that didn’t happen either. In my opinion, H2 did not use reasonable care and skill when they provided this “service”. In fact, I feel they cheated their way to quick £104. Very disappointed!!! We are sorry to read this complaint but do not think it is a fair reflection of the job. We sent a senior engineer to a report from the customer of no hot water and a flashing light on boiler. When he arrived on site our engineer found the boiler working correctly with hot water and heating. He ran a test on the boiler which included using his probe on his analyser to enter into test point on flue, he found CO readings outside recommended allowance therefore recommended the boiler should have a full strip down service and a Worcester service kit installed, which includes burner gasket and new electrodes, and at the same time we would clean the boiler to reduce CO readings. This was the only fault our engineer was able to find on the boiler and as he left the boiler working he could only recommend that having a full service would resolve the intermittent fault reported by the customer. As per our terms of business we do have to charge for an engineer to attend and carry out tests and when a fault is showing we will repair it there and then if possible or if replacement parts are required will give the customer an estimate for the cost of the repairs before we order them from the suppliers. In this instance no specific fault was identified while we were at the property and we were not booked in to carry out a full service by the customer or to attend with parts. 3.5 hours late, no follow up as promised first thing in the morning, poor "customer service/response". Manager actually said he read my chasing email at 8.30am but did not reply until 10.37, meanwhile no heating so naturally found someone else. We are really sorry to receive this review. Unfortunately we were running late yesterday due to a previous job taking longer than expected. We offer 1-2 hour time-slots for the convenience of our clients (so they are not waiting in all day) but on the very odd occasion when we are not able to be there on time, we always make sure we keep in touch with our customers so they know when we will be arriving. 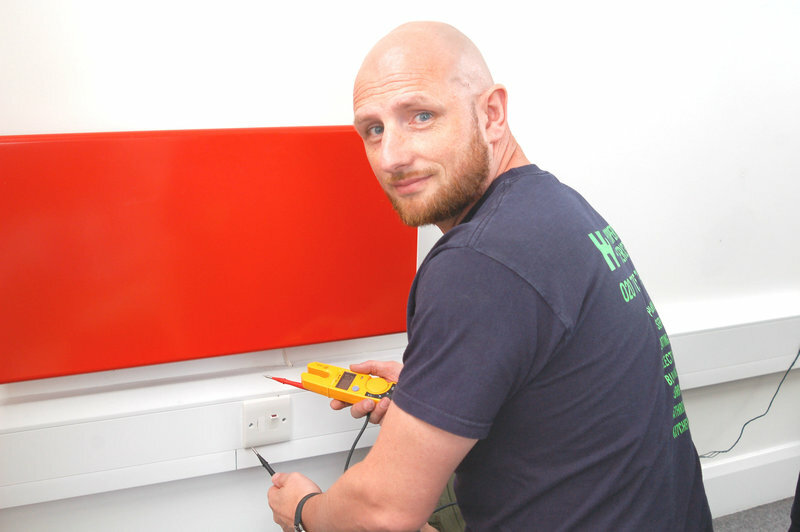 As heating engineers, December is particularly busy and we are working flat out to make sure heating and hot water systems, plumbing, electrics and certificates are completed on time during this busy season. We were able to diagnose the faults on this customer’s heating system yesterday evening and provided a written quotation as quickly as possible this morning for the new parts and further work. Our transparent pricing is crucial to our company’s success, our Terms and Conditions are clear we charge a full hour for the first hour, and then for time thereafter, we only charge in quarter-hour increments. We even email confirmation of all of this in advance of any booking so our customer has the chance to change their mind if they are not happy with any aspect of our charging. We offered to carry out the repairs, but the customer has decided to get someone else to do the work as we are unable to fit her in today.